Chilcomb Ranges, Nr Winchester, Hampshire. Reported 3rd August. 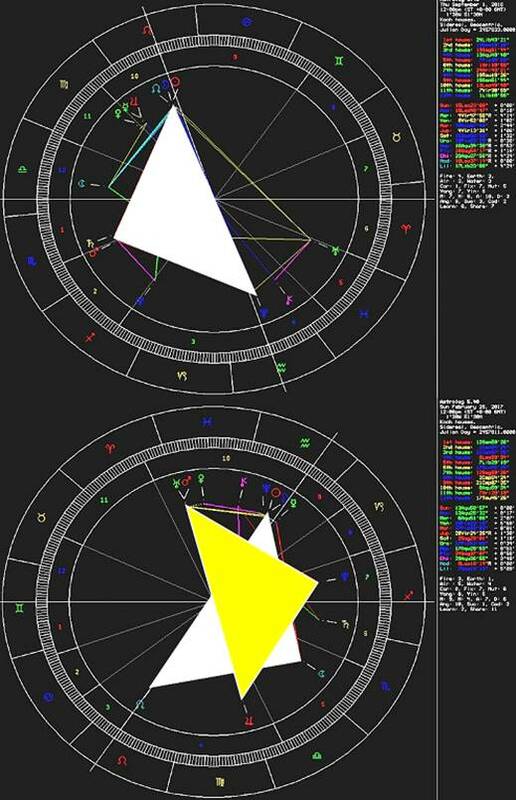 There are quite some indications that the triangles relate to days amongst others. The number of 177 triangles is the equivalent of 6 lunar months, because this corresponds with 6 × 29.5306 days is 177.184 = 177 days on average. The time span between both annular eclipses in 2016 and 2017 is also 6 lunar months (albeit in this case 178 days). Furthermore, the smallest number that is divisible by 200 days (total number of triangles) as well as 6 lunar months is 132 × 200 days = 6 × 149 lunar months. This means that 3 × 132 × 200 days = 18 × 149 lunar months = 11 Katuns (a Katun = 20 Tun = 20 × 360 days). It turns out that in case that we count the double amount (22 Katuns) back from the upcoming annular eclipse on September 1, 2016, this refers to the new moon on Christmas day 1582 (deviation one day only), which was also going hand in hand with an annular eclipse (thus on December 25). 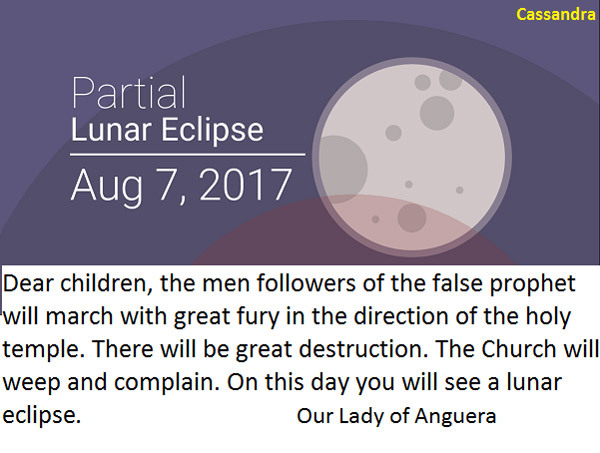 However, most important is the fact that this solar eclipse was the first eclipse after the introduction of the Gregorian calendar on October 15, 1582, which was a reform of the Julian calendar! In the same way, the annular eclipse of February 26, 2017 relates to the total eclipse that occurred on June 19, 1583: the time span between both events is also 22 Katun (difference 3 days). Both solar eclipses were also characterized by the triangle of the formation (an opposition, in square to another celestial body). Important is also the number of 23 open triangles in connection with the “Mayan or Aztec week” of 9 days, because 23 × 9 = 207 days = 7 lunar months and this refers to the exact time span from the formation creation date (August 3) until the annular eclipse on February 26, 2017. However, there are also quite some formations (especially this year) that refer to the period of June 14 to 21 (midsummer solstice) in 2017. In this respect, it is a remarkable fact that the time span from the formations creation day until the midsummer solstice of June 21, 2017 is 23 times 2 weeks (322 days): thus, it also relates to the 23 open triangles of the formation. This opens the question if the formation reveals a connection between the introduction of the Gregorian calendar on October 15, 1582 and this midsummer solstice. This turns out to be the case in quit a stunning way, because the time span between both dates only differs 4 days from 3 × 23 × 177 trecenas (a trecena = 13 days), which is absolutely perfect in line with the numbers (triangles) of the formation!! It corresponds with the time span from October 11 (October 1 in the Julian calendar), 1582 until June 21, 2017. Moreover, it is hard to believe that it is coincidence that at a closer look it turns out that the relative positions of the sun, the moon, Venus, Mercury, Jupiter, Neptune and the lunar nodes over the period from October 15 to 23, 1582 are all almost exactly the same as the relative positions of the same celestial bodies during the time span from June 14 to 21, 2017! This time span is also related to the tun (= 360 days), because it corresponds with precise 21 × 21 tun and as 21 tun (21 × 360 days) almost precisely correspond with 20 synodic cycles of Saturn, the dates are also linked by Saturn in an indirect way (there is some drift). The introduction of the Gregorian calendar was preceded by an annular eclipse with Jupiter at the north node and Neptune at the south node, about 10 lunar months earlier, namely on Christmas day, 1581 according to the Julian calendar. The same is true regarding midsummer 2017: the annular eclipse on September 1, 2016, 10 lunar months earlier, is also characterized by a conjunction of Neptune at the south node and Jupiter at the north node. Note that there were two solar eclipses on Christmas day 1581 and 1582, because the year 1582 comprised of 355 days (precise 12 lunar months) only: October 4 (Julian date) was followed by October 15 (Gregorian date). In short: the events in 1581 to 1583 closely relate to those in 2016 and 2017. Although I’m not very pope-minded, so to say, it is clear that the introduction of the Gregorian calendar by pope Gregory XIII in 1582 was much more than just a correction on the Julian calendar. A target that was set in the divine order certainly inspired it. The location at the Chilcomb shooting range symbolically refers to the target of the abovementioned cosmological events in the years 1581 to 1583 and the final target is midsummer 2017 in connection with the upcoming annular eclipses. The remarkable close cosmological relationships hit the target in 2017, set around 1582. This is the end of an age. There will be 100 days from August 1, 2016 until the US Presidential election on November 8, 2016. 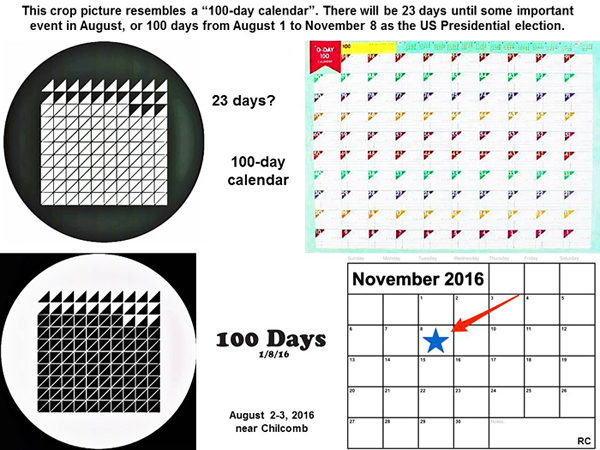 Why did the crop artists just draw a “100-day calendar” in crops to mark that specific interval of time, next to Chilcomb Ranges which is a military training base? Perhaps our crop artist friends have a plan to “reset time”, like the fictional time-traveller “September” did in the TV series “Fringe”? Maybe they will try to change which candidate wins the November election, in order to prevent a geopolitical and/or nuclear disaster later? 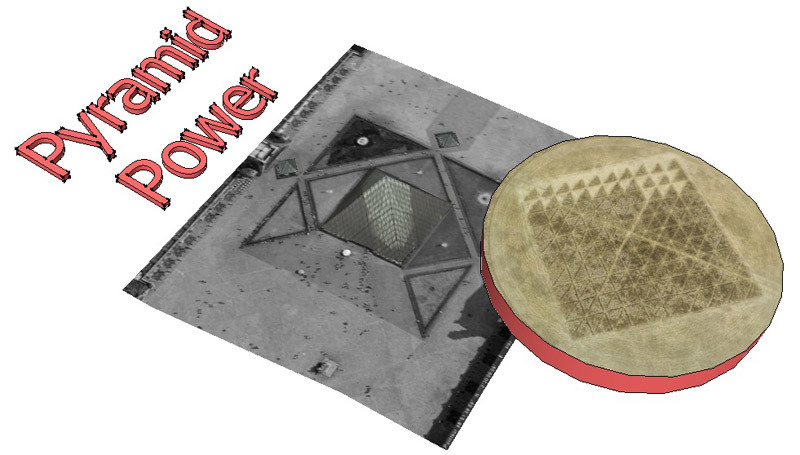 I offer other possible solutions to this crop circle. 23 and 77 can be regarded as 23.77 hours, transfer 77/10 to Sexagesimal = 23 hours, 46 minutes, 12 seconds. I think that this is another "serious warning" The symbolic Doomsday Clock Measures how close humanity is to imminent disaster. 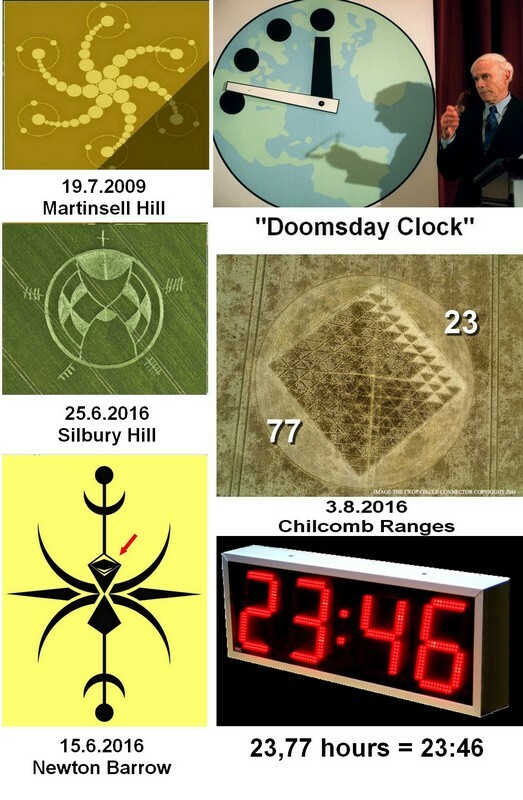 Why did the Crop Circle Creators of ‚Chilcomb Ranges/Hampshire - 2016-08-03‘ use Magdalene’s Mound as a reference coordinate again – a fifth time this season! – in order to point to Our Lord’s Church of Nativity in Bethlehem? Will there a birthday party take place on the Sukkot Sunday of 23rd October 2225? Will somebody re-erect the hut on our cropped fields of a blurred matrix in these dawning end times? Please view (PDF) (Download) our analysis on this further genuine manifestation. All you need to follow is solid basic knowledge of astronomy and geodesy. Please notice the indicated references, thank you. This 10 x 10 array of squares resembles the glass windows on a large building, a solar panel, or a microchip. If the diagonal lines were excluded the array could be confused with the internet (T515, pg. 143). GBR (06/07/08), pg. 150, and GBR (08/09/24), pg. 152, indicate skyscrapers will be hit by comet fragments. Damage to microchips is suggested in T805 and T829, pg. 144. The 23 partial squares may indicate the percentage of damaged installations, or the microchip devices which have lost their signal or power source. See the pages at http://theheckhypothesis.com/aboutthebook.html. A grid of one hundred squares represents a century. Only 23 harvest done. Chilcomb Ranges, Near Winchester Hampshire. This formation is now made up of two left sides. If you zoom into this mirrored image you can now see at the very top of the pale capstone the face of an angry cat with very piercing eyes and long illuminated whiskers. Just underneath this angry cats chin (in the pale area) is a face that to us is seen upside down. This is because for some strange reason this person is facing this angry cat. This could be because this person has just been hypnotised by this angry cat, as this persons eyes seem to me to be big and totally dazed. Count the lines down from under the cats chin. If you look just under the seventh line down you will now see in the very centre of the formation a mystical being. I personally see this mystical being as a female. This being is holding an object, which looks very much like a sun with rays coming from it. At each side of her head are two sleeping eyes.But I sense these eyes are about to open. Then just under the tenth line down from the angry cats chin and again in the centre is the image of a lion. This to me almost looks like some kind of shield that you’d place on a wall. Take note here how much more realistic this image is to the cartoon drawing of the angry cat that sits on the capstone. Out of each side of the bottom of this shield are two swords like arms, which a muscle man is holding onto. This muscle man has dark hair and a dark curled moustache. Here within line two and three you will see two eyes. These two eyes belong to yet another mystic being that is wearing a turban. 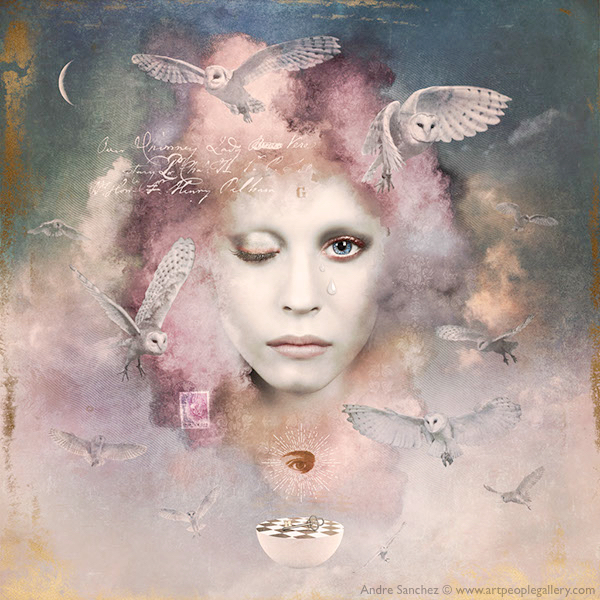 I feel this mystic being is a male. The bottom line of the formation now acts as this mystic mans smiling mouth. In between his eyes (like a third eye) is the head of man that looks like he could be wearing a space suit. He has taken his space helmet off so that you can see him. If you take a good look around this formation you will see many different extraterrestrial faces within it. And for this reason I believe many alien beings of different races have agreed for this image to be laid here on earth it has not just been the decision of one extraterrestrial race.